If you are high, thriving in life and love your sisters, if you may feel a little low and in need of a spiritual community. 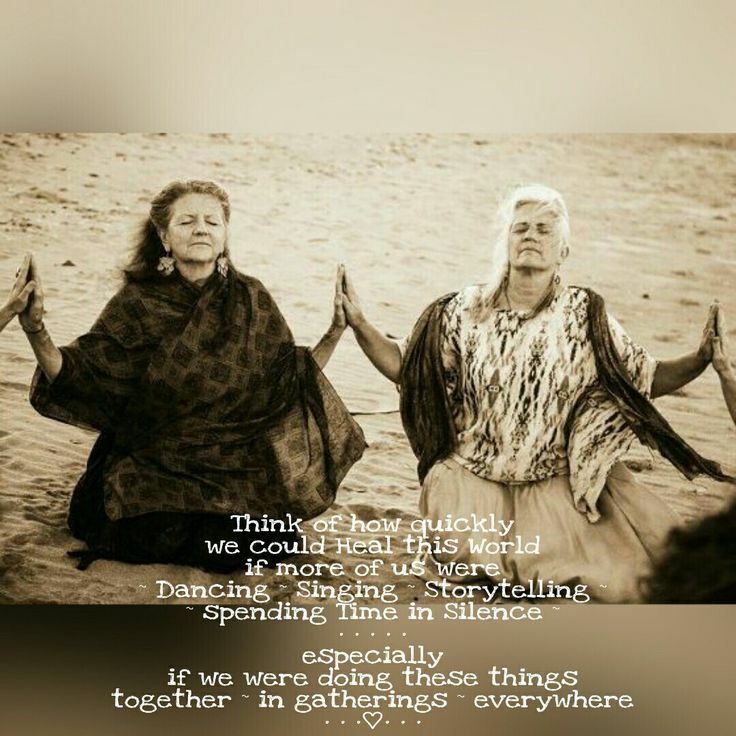 Moon Circles, or sisterhood gatherings are sacred spaces for women to connect, tune in to each other and share joys or struggles of life. Ladies it’s time to get together, to find inspiration and share love. Set intentions, break old patterns that don’t serve us anymore. Learn to tap into our maybe long lost intuition and be able to identify the harmful patterns …. We offer yoga practices for all women, guided by Claudia and Joanna. We are established teachers with many years of practice as well as experience. Deep meditations that will be guided. Tools to bring sacredness back into your daily life. Space to talk, exchange and plants new seeds for a harmonious life of joy.